You have an email opt-in form on your website for people to subscribe to your newsletters or updates. It has been hanging there for months or years and you barely have 5 people on your mailing list. For some websites, the email opt-in form has turned into a form of decoration (beautifying the website). 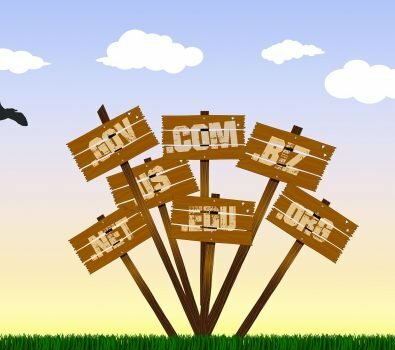 Other websites have abused the email opt-in form to the point that it annoys site visitors. The money is in the list. You’ve probably heard it a million times before, well it is true and I can testify to that. Having an email opt-in form on your website is one thing, getting people to sign up to your email list is another thing entirely. Listed below are 8 proven ways to boost your email subscribers. Whether it’s paid advertising, SEO, or blog commenting, you need drive traffic to your website if you want people to subscribe to your email list. However, ensure that you are sending the right traffic (audience) to your website. For example, the people that visit your website needs to be interested in what you have to offer, otherwise, you won’t get any signups. Exit-intent technology is basically a popup that appears whenever a visitor tries to leave your website. By using it, you can squeeze out one last drop of effect from your visitors in other to make them subscribe to your email list. If you are using WordPress, there are so many WordPress plugins you can use to achieve that. Another way you can get people to subscribe to your email list is to build trust. How do you build trust? First of all, make sure that your content is absolutely top-notch and that your website looks professional and resourceful. For example, include some testimonials texts and even videos, add certifications and awards to your websites. Social media is a great opportunity to show your business unique personality while engaging with your audience. By allowing them to get to know you better, they will also trust you more, and be willing to buy whatever you recommend to them. Be active on social media, with time you will grow your audience and email list. These days digital marketers bait people into subscribing to their mailing list by “offering freebies” known as LEAD MAGNET. If you have tried using this technique before, I believe you will testify to the fact that it works. Without offering something awesome in exchange for their emails, you’re just limiting your chances of building your mailing list. I am not saying you should offer cash in return for their emails (that is too desperate). A freebie can be anything that’s relevant to your niche or beneficial to your target audience, for example, a free report, a short course, some articles, infographic, a podcast, the list goes on. Like I made mention earlier, if you don’t know how to use popups, then it’s better you don’t use it because you might end up annoying your site visitors. Email opt-in popups are a necessary evil. They can increase your subscription rate by 4 times more than the static email opt-in, at the same time they can increase your bounce rate if abused. 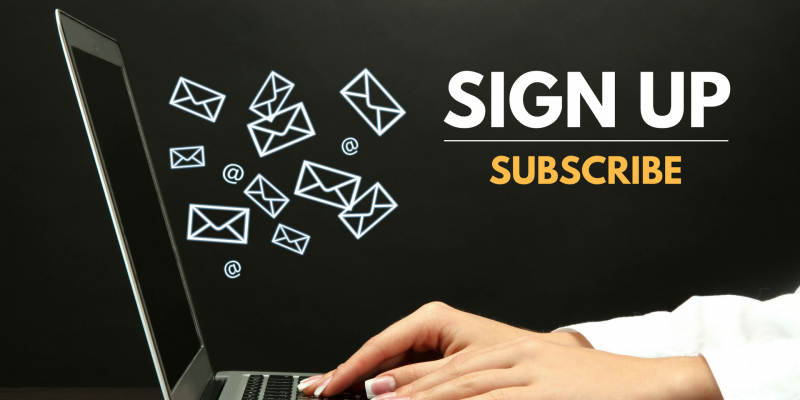 If you think of a legitimate reason why your website visitors should subscribe to your email list right away, you will significantly increase your chances getting subscribers. The reason being is that people always want things they can’t have, and if there’s a pressure to jump onboard right now, they will do so, because the very thought of losing out on something drives people crazy. You might be surprised why I chose to place Call to action (CTA) at the bottom of this list. Well, the truth is CTAs can be very effective in compelling people to take an action on your website. Use precise and actionable verbiage to attract attention. For example, you want people to subscribe to your newsletters, what you could do is place a bright and colorful button with a text that says ” Get it Now” “Be The First To Know” under the email opt-in form and write a compelling title like this one ” See how 200 people earned $3000 by subscribing to our newsletter”. It is very hard to see that title and not tempted to click.